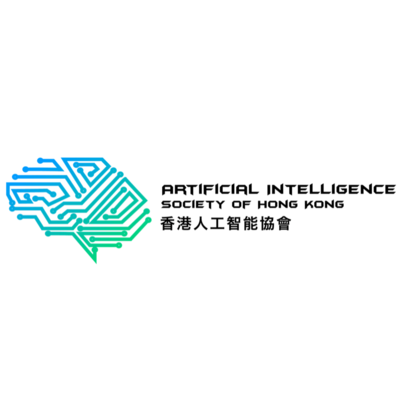 The Artificial Intelligence Society of Hong Kong are dedicated to the further development of AI technologies and adoption in Hong Kong. Join our monthly meetups and learn more about how Artificial Intelligence and Chatbots can help you grow your business. We also organise workshops for the tech savvy audience, who wants to get practical knowledge on how the technology works, and it’s programmed.